The 2019 International Conference on Big Data Engineering (BDE 2019) will be held during June 11-13, 2019 Hong Kong. It is organized by ACM Singapore Chapter. BDE 2019 is an international forum for sharing knowledge and results in theory, methodology and new advances and research results in the fields of Big Data Engineering. The conference will bring together researchers and practitioners from both academia as well as industry to meet and share cutting-edge development in the field. The Conference welcomes significant contributions in all major fields of the Big Data Engineering in theoretical and practical aspects. It will put special emphasis on the participations of PhD students, Postdoctoral fellows and other young researchers from all over the world. It would be beneficial to bring together a group of experts from diverse fields to discuss recent progress and to share ideas on open questions. The conference will feature world-class keynote speakers in the main areas. 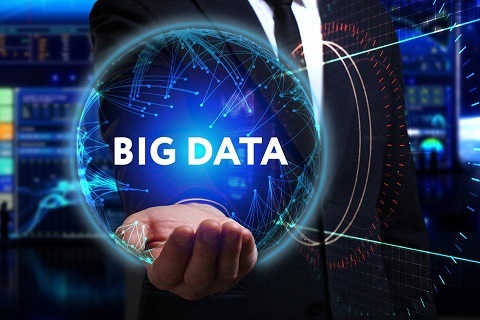 Big data is an emerging paradigm applied to datasets whose size is beyond the ability of commonly used software tools to capture, manage, and process the data within a tolerable elapsed time. Such datasets are often from various sources (Variety) yet unstructured such as social media, sensors, scientific applications, surveillance, video and image archives, Internet texts and documents, Internet search indexing, medical records, business transactions and web logs; and are of large size (Volume) with fast data in/out (Velocity). More importantly, big data has to be of high value (Value) and establish trust in it for business decision making (Veracity). Various technologies are being discussed to support the handling of big data such as massively parallel processing databases, scalable storage systems, cloud computing platforms, and MapReduce. Let us join in BDE 2019 to enjoy the discussion!